The City of Hudson Fire Department and Hudson Youth Department are excited to announce our first annual “Hudson Polar Plunge”! The polar plunge is a fundraiser to benefit the Youth Department as well as the Fire Department Water Rescue and SCUBA Team. 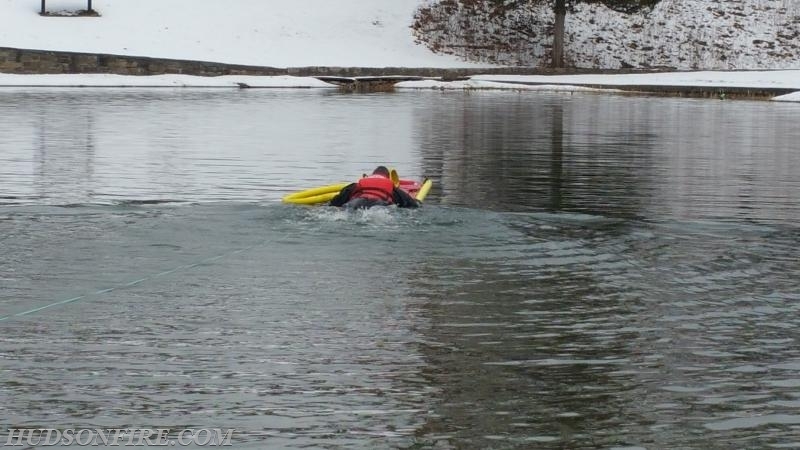 Participants raise monetary donations to take a cold plunge into the chilly waters of Oakdale Lake. 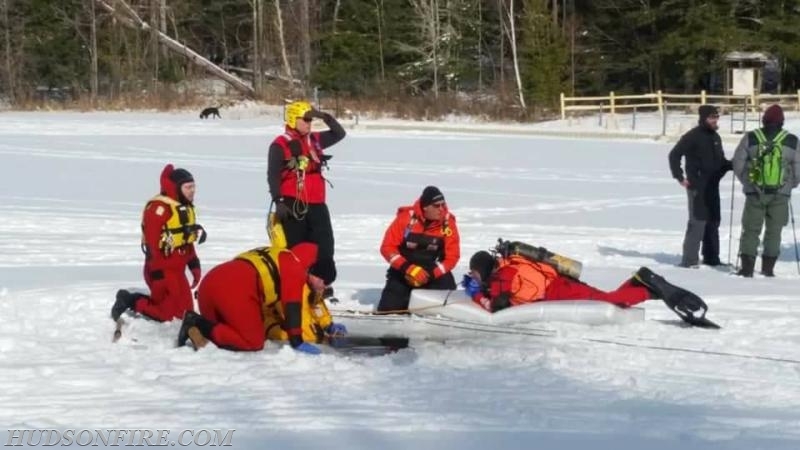 The event is to take place on Saturday February 24th, 2018 at Oakdale Lake in Hudson. The event starts at 11am, Plunge at noon! 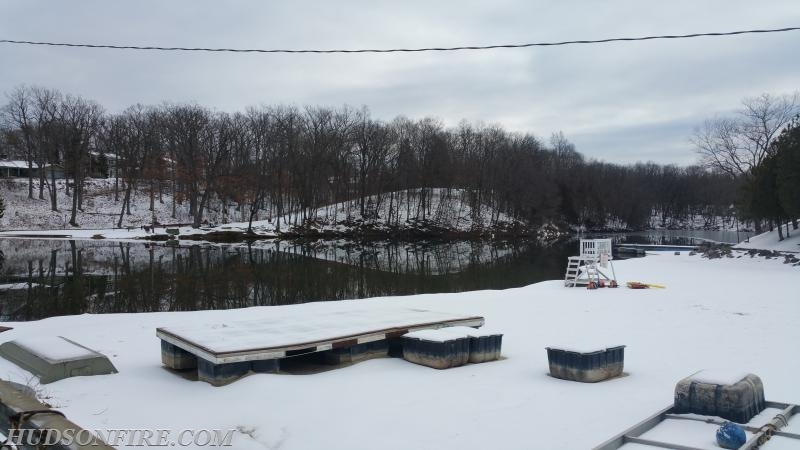 There will be an after party at the Hudson Elks Lodge following the plunge with with food and beverages available! 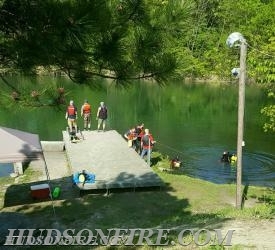 Funds raised will be used for upgrades to equipment and training for the water rescue team as well as improvements to Oakdale Lake Park . 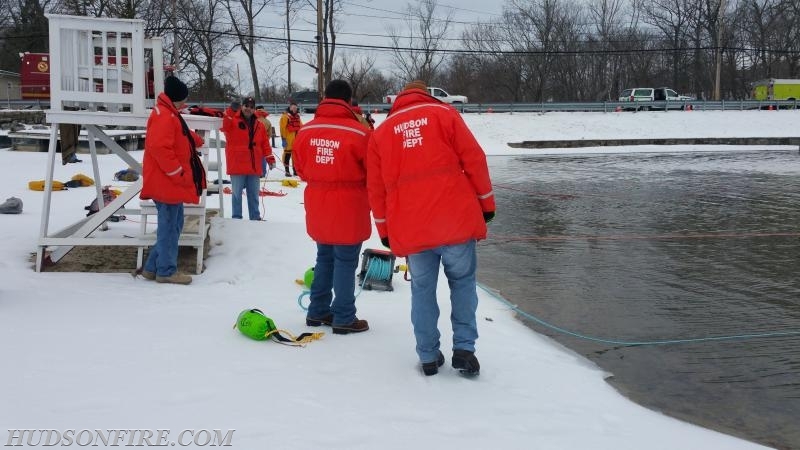 The Hudson Fire Department is challenging area residents and local emergency responders to take the plunge! Can your department, agency or team get more plungers than the HFD? Are you the Bravest of the Bravest? Let's have a good time and raise some funds for not one but two great causes! Come to the Elks Club after party to celebrate and claim your bragging rights! 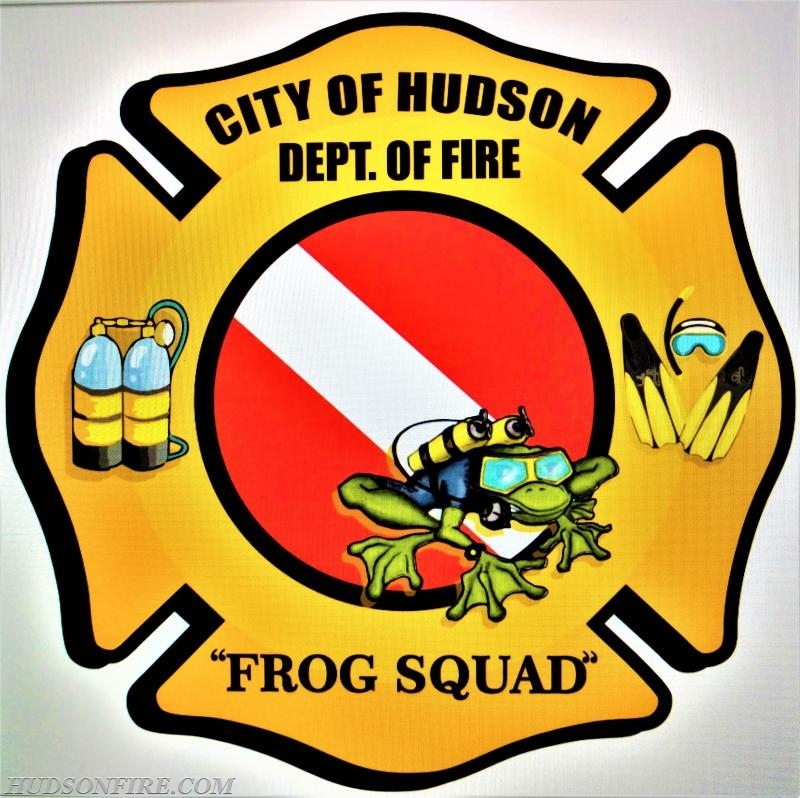 The Hudson Fire Department Water Rescue and SCUBA Team was formed after a tragic incident at the Hudson River where a child drowned while playing at the bulkhead of the Hudson Boat Launch. 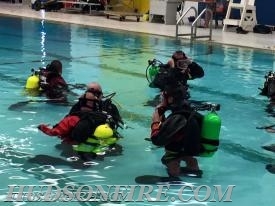 In that case it took over 90 minutes for a diver to arrive on scene. 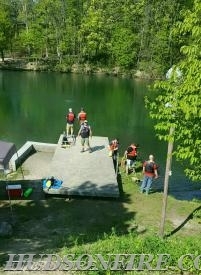 The child was found in approximately 30 feet of water, over two hours after the initial dispatch, in the exact spot he was last seen. Members on scene that day developed one mission: to never again allow such a long response time, with no hope for survival, for the youth and residents of the City of Hudson. 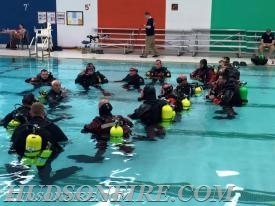 The team trained for over a year and was placed into service in early 2003. 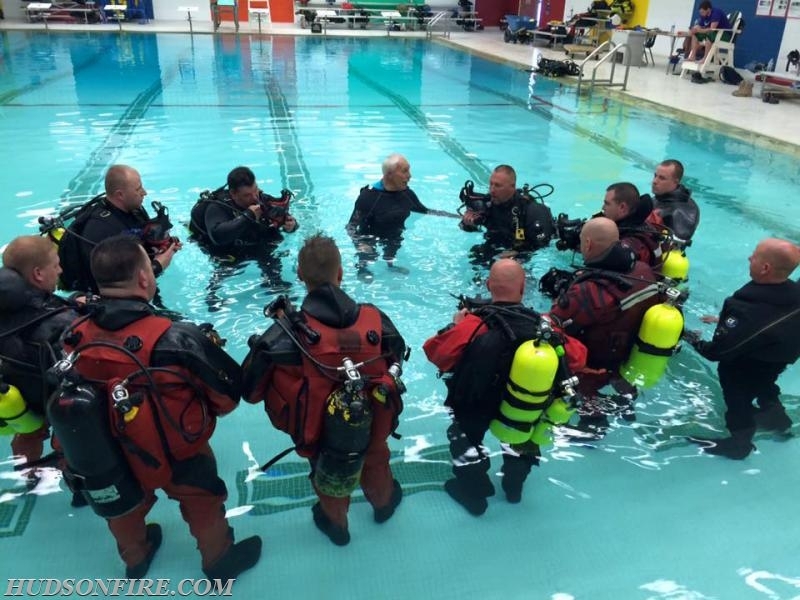 The team trains on a regular basis to be as prepared as possible for any water emergency in their community. 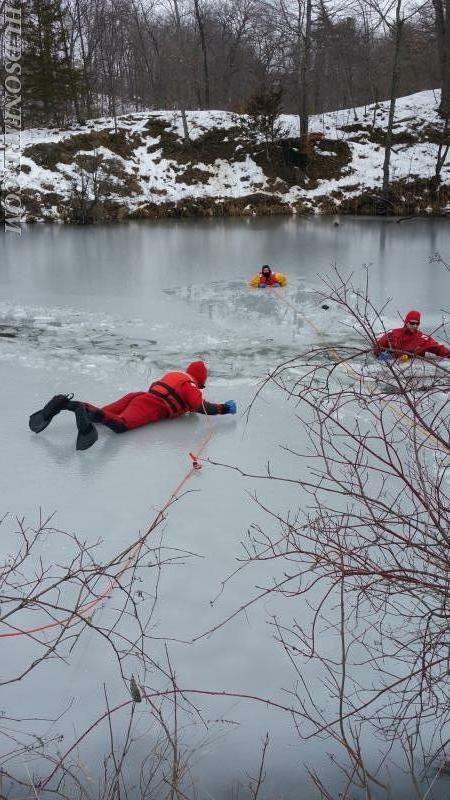 Some if the key areas the team trains in are Public Safety Rescue Diving, Surface Water Rescue, Cold Water and Ice Rescue, Swift Water Rescue and Urban Flooding. 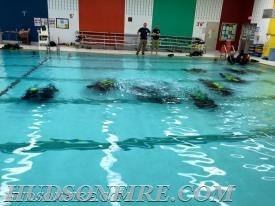 Did you know that the Hudson Fire Dept Water Rescue and SCUBA Team is the only "Full Service" Volunteer Water Rescue Team in Columbia and Greene Counties? 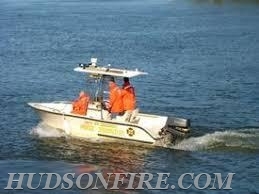 Today the team responds to all water rescue incidents in the City of Hudson including Oakdale lake, Underhill Pond, the North and South Bay's, the Hudson River and any urban flooding situations in addition to providing Mutual Aid to the surrounding towns in Columbia and Greene Counties. 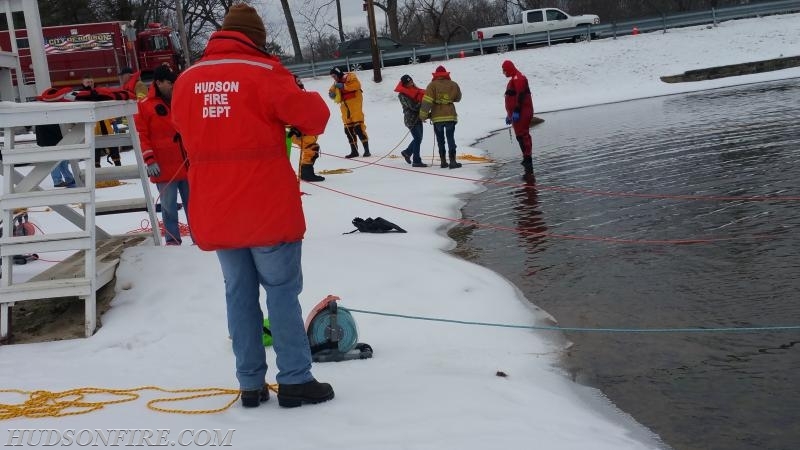 In 2017 The HFD Water Rescue Team started training regularly with The Athens Fire Dept to build a stronger team that has trained personnel and resources available on both sides of the river. HOPE TO SEE YOU AT THE HUDSON POLAR PLUNGE FEBRUARY 24th at 11am! 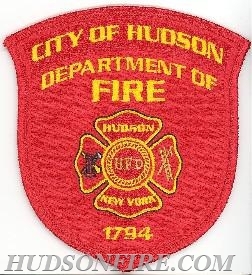 THANK YOU FOR YOUR CONTINUED SUPPORT OF THE HUDSON FIRE DEPARTMENT AND THE CITY DEPT OF YOUTH! 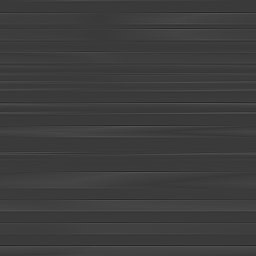 Thank you to our sponsors also. WGXC Something to Talk About Hosted by Justin Weaver and Denise Keegan.